Give your favorite person the gift of golf with a gift certificate for lessons! Check Out Mario Calmi in the NY Times! 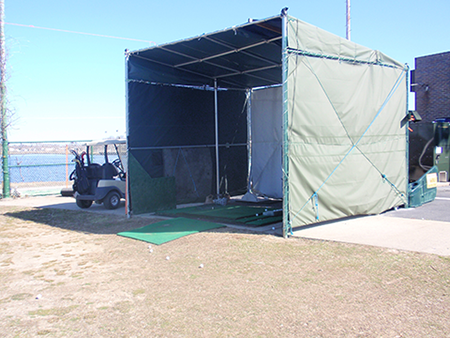 Enjoy your private 1 on 1 golf lesson in privacy. 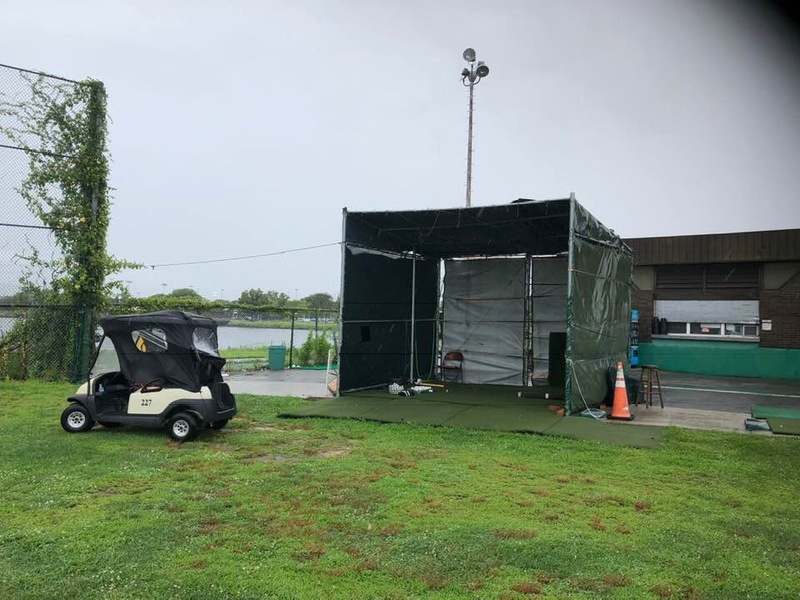 Our covered teaching area is great in any weather and allows for full privacy. 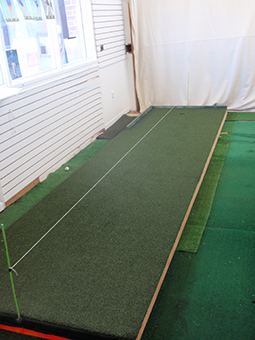 Check out our New Short Game Training Area. Work on your short game during your private 1 on 1 lesson! 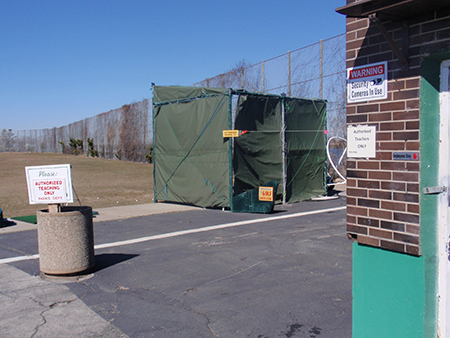 Picture Of The Actual Teaching Area Covered For All Weather Lessons and Privacy. 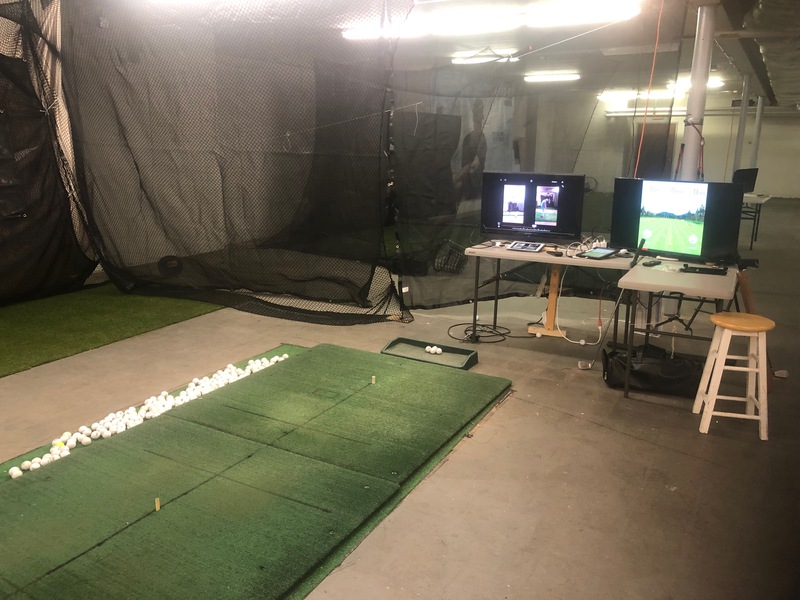 Now all golf lessons include the( V-1 Golf Academy ) This means each lesson will be Emailed to the student free of charge. Now you can review in detail an overview of the lesson anytime you wish. Teach students how to become their own teacher. 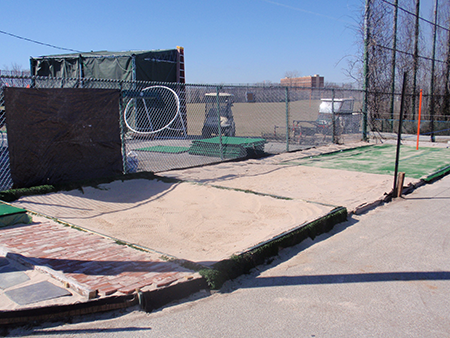 Teach students to swing freely but not as hard as they can. 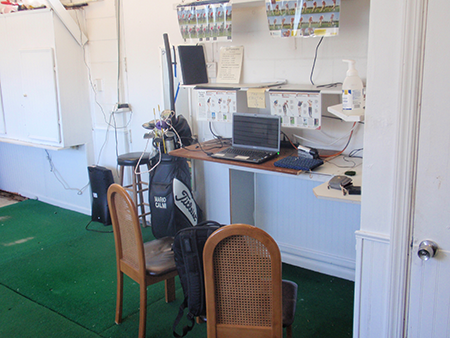 Teach students how to correct themselves while on the course. "Mario really knows how to take a novice like me and make a "golfer " out of him. When I..."
"Mario Calmi is one of the best golf pro's I have ever worked with. He picks up on all parts..."